Frank approaches his position as a realtor with a "client-first" philosophy. He keeps himself accessible, communicates effectively, and responds quickly to your needs. Frank Cortes approaches business the same way he approaches life – with integrity, honesty and most of all, by giving it all he has every day. The result is a whole new level of real estate service. 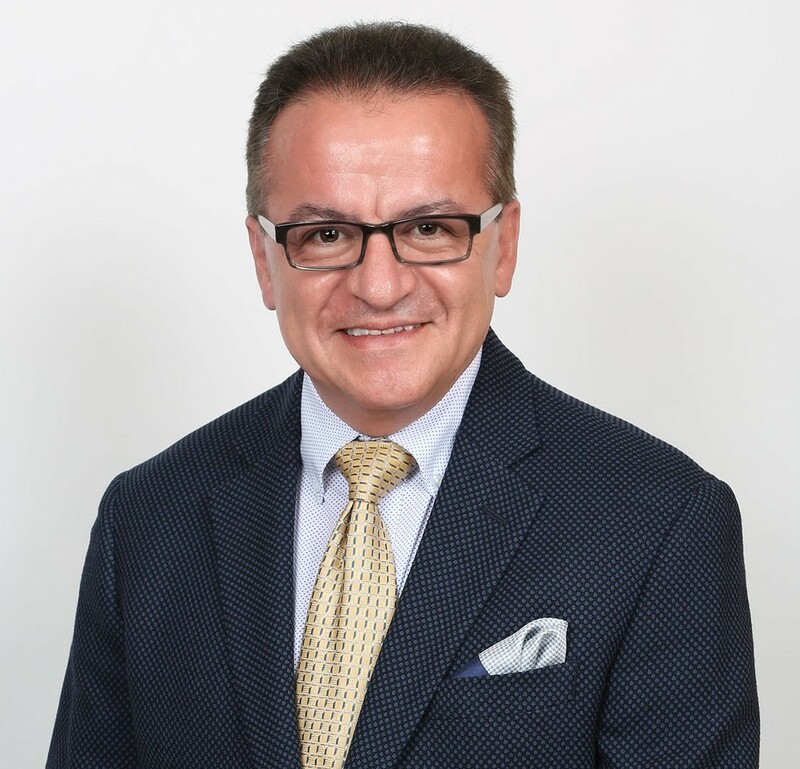 Francisco "Frank" Cortes is an award winning New Jersey realtor and Broker of Record at The Diamond Agency in Clifton, NJ.